The Netherlands must win to continue to believe in qualifying for the semi-finals. A draw would allow France to secure the 1st place. The Netherlands are currently 2nd in the pool with 4 points on the clock. The Batavas were first defeated on the smallest margins in France (1-2) before inflicting, at home, a real correction to Germany (3-0). Last October, after dominating the Mannschaft, they got a good draw in Belgium in a friendly match (1-1). 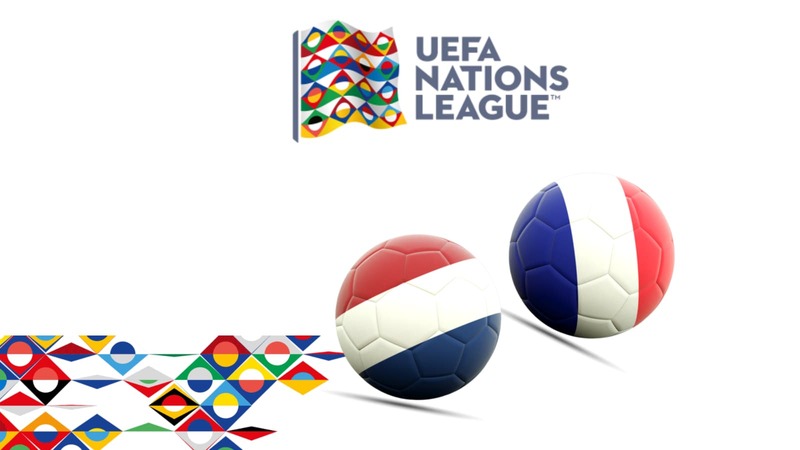 Leading the group 1 League A of the League of Nations, the team of France gleaned 7 points in the first 3 days. After taking a good point from Germany (0-0), the reigning world champions dominated the Netherlands (2-1) and Germany (2-1) at home each time. At the last rally, France was also held in check, in front of their supporters, by Iceland in friendly (2-2). For the Netherlands, it is important to note the absence of 3 elements present at the last rally: it is the defender Hateboer (3 selections), the middle Pröpper (13 selections) and the striker Groeneweld (2 selections). ). Coach Ronald Koeman should renew his confidence to the players who won against Germany at the last rally. We think in particular of the defenders of Ligt and Van Dijk, in the middle Wijnaldum and the attacker Depay. The French team has to contend with the big Umtiti (too fair), Pogba and Lucas Hernandez, and the usual substitutes Benjamin Mendy, Tolisso, Lemar and Martial (Manchester United). To replace them, Deschamps has decided to call Sakho (Crystal Palace), Ferland Mendy (Lyon), Digne (Everton), Sissoko (Tottenham) and Plea (Gladbach, ex-Nice, convened for the first time). For this capital meeting, the tailors should be aligned with the image of Lloris, Varane, Kante, Matuidi, Griezmann, Mbappé and Giroud. Netherlands: Cillessen – Dumfries (or Tete), Ligt, Van Dijk, Blind – de Jong, Roon, Wijnaldum – Babel, Bergwijn, Depay. France: Lloris – Pavard, Varane, Kimpembe, Digne – Kanté, Ndombele – Mbappé, Griezmann, Matuidi – Giroud. In the first leg, the France team had to work to overcome at home, the Netherlands (2-1).